My Pregnancy & Baby Today is the best resource for Canadian moms and dads. Expecting a baby? 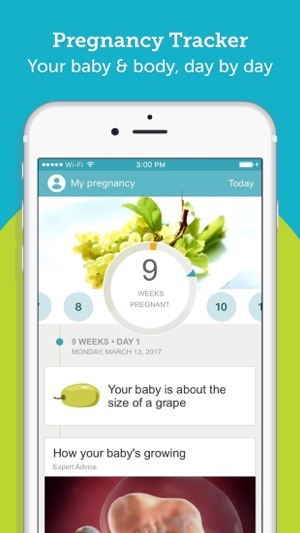 Get week-by- week pregnancy tips and trackers, with access to videos, tools, checklists, a thriving community of parents and parents to-be, baby essentials, and thousands of BabyCenter articles, all written for Canada. 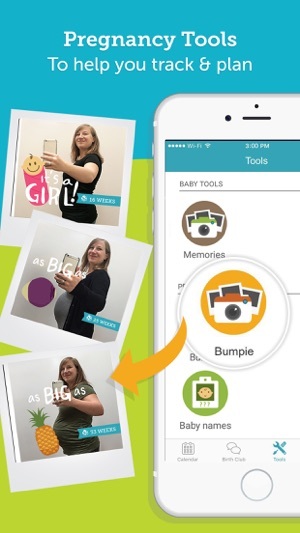 Plus, tools like the bumpie photo diary and more. 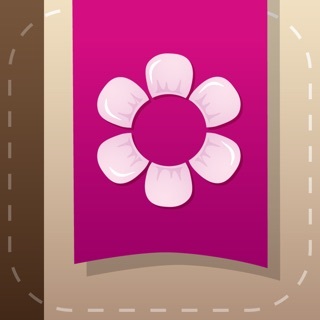 Then, once you deliver, it switches to daily parenting guidance to support you through baby's first year. 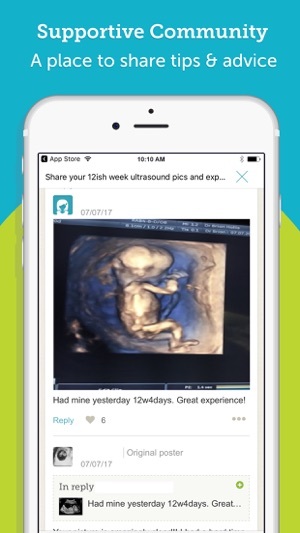 This must-have pregnancy app for every parent-to-be is the ultimate guide for your journey, brought to you by BabyCenter, the parenting resource trusted by over 400 million moms and dads worldwide. 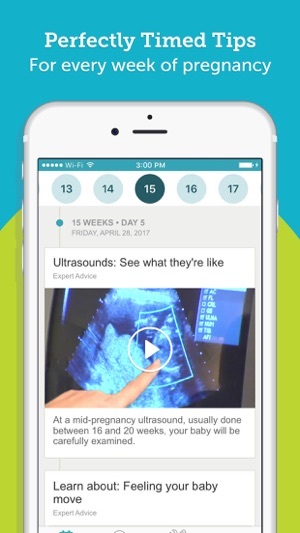 Feel more prepared for your baby's birth and get the answers you need, whenever you need them. Find out what to expect during your journey through pregnancy. Simply enter your baby's due date and we'll guide you through pregnancy day-by-day , connecting you with health and pregnancy exercise advice, weekly checklists and reminders, food and nutrition ideas, and fun content from our expert team along with valuable information about prenatal vitamins, healthy snacks, morning sickness, and fitness and workout tips to help keep body weight under control. Join your Birth Club to connect with other Canadian parents-to-be with the same due date, ask questions, and share how you feel. Listen to other expectant parents talking about early pregnancy symptoms, ideas for baby boy and baby girl names, twins, ultrasound experiences, food ideas, baby products, and much more. Thank you for choosing BabyCenter! Please leave us a review or send app feedback or suggestions to ca-support@babycenter.com. I get emails every month that let me k ow what I’ll be seeing in my kids. It’s really helpful I highly recommend it! 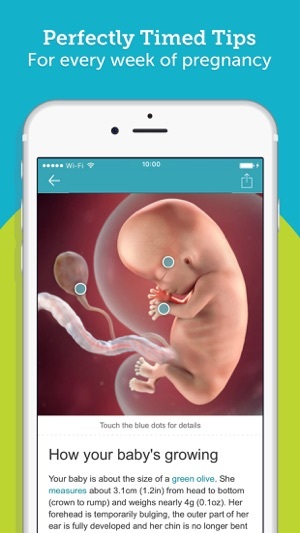 I downloaded it when I was pregnant and I loved it through my pregnancy. I’ve used it for all my pregnancies. Used for both pregnancies. Love the discussion boards!